Chester Civic Trust members free, non-members £5. The Victorians celebrated death as a part of human experience. 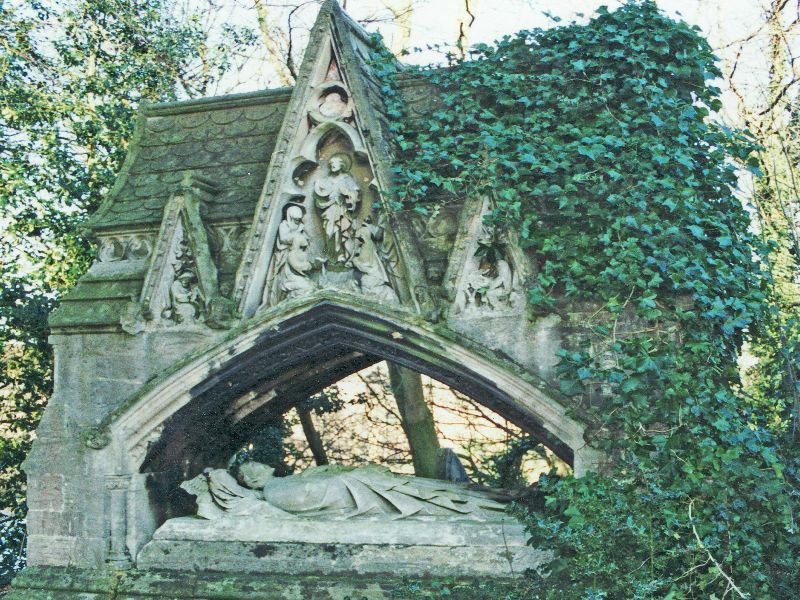 Join Mike Higginbottom to discover the great Victorian cemeteries, which contain some of the most evocative and moving examples of the period’s architecture, landscaping, statuary and monumental art, and which document beliefs, attitudes and taste as well as lives.